Smile Meditation for Smile World: Everyday. Everyone. 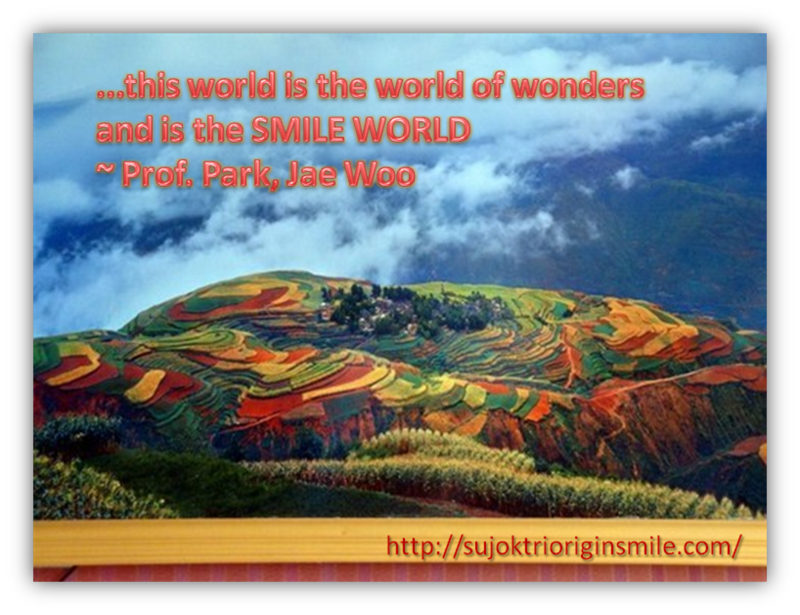 This entry was posted in Smile Meditation, smile world and tagged prof park jae woo, smile world, wonder world by Meenakshi ~ Journey In Wholeness. Bookmark the permalink.